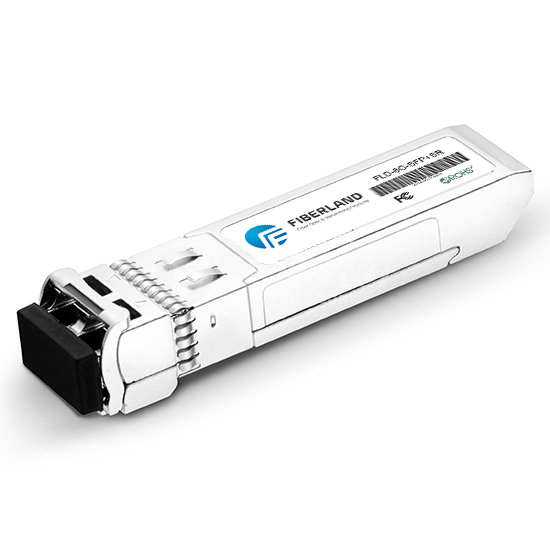 SFP: is the interface device that converts gigabit electrical signals into optical signals. Designed for hot swap. Is an interchangeable product that conforms to international standards. Gigabit switch with GBIC interface design because of the exchange of flexible, in the market occupies a larger market share. SFP can be easily understood as an upgraded version of GBIC. SFP can be easily understood as an upgraded version of GBIC. The SFP module (which is half the size of the GBIC module and can be configured with more than double the number of ports on the same panel. Since the SFP module is basically the same as the GBIC function, SFP it is also known by some switch manufacturers as miniaturized GBIC -GBIC). SFP is SMALL FORM PLUGGABLE abbreviation, can be simply understood as an upgraded version of GBIC. The SFP module is half the size of the GBIC module and can be configured with more than double the number of ports on the same panel. The other features of the SFP module are basically the same as the GBIC. SFP Some switch manufacturers say SFP modules are miniaturized GBIC (MINI-GBIC). SFP is an abbreviation for Small Form-Factor Pluggable and can be easily understood as an upgraded version of GBIC. The SFP module is half the size of the GBIC module and can be configured with more than double the number of ports on the same panel. The other features of the SFP module are basically the same as the GBIC. Some switch manufacturers said SFP module for small GBIC (MINI-GBIC), support SX, LX, TX, LH, take 1000M. Cisco Catalyst 3750G-24TS-1U-24 Ethernet 10/100/1000 ports and 4 SFP uplinks, of which 24 of the 24 electrical ports can be interoperated with the SFP. SFP modules (less than half the volume of the GBIC module, can be configured on the same panel more than doubled the number of ports. As the SFP module in function and GBIC basically the same, SFP but also by some switch manufacturers called miniaturized GBIC (Mini-GBIC). The SFP module compresses the size and power consumption by placing CDR and electro-dispersion compensation outside the module. For optical communications applications in telecommunications and data communications. SFP network equipment such as switches, routers and other equipment, SFP motherboards and fiber or UTP cable. SFP is an industry specification supported by some fiber optic device providers. SFP supports SONET, Gigabit Ethernet, Fiber Channel, and some other communication standards. This standard extends to SFP + and supports 10.0 Gbit / s transfer rates, including 8 gigabit Fiber Channel and 10GbE. The SFP + module version of the fiber and copper core versions, compared to the Xenpak, X2 or XFP versions of the module, will keep some of the circuitry on the motherboard implementation, rather than within the module.